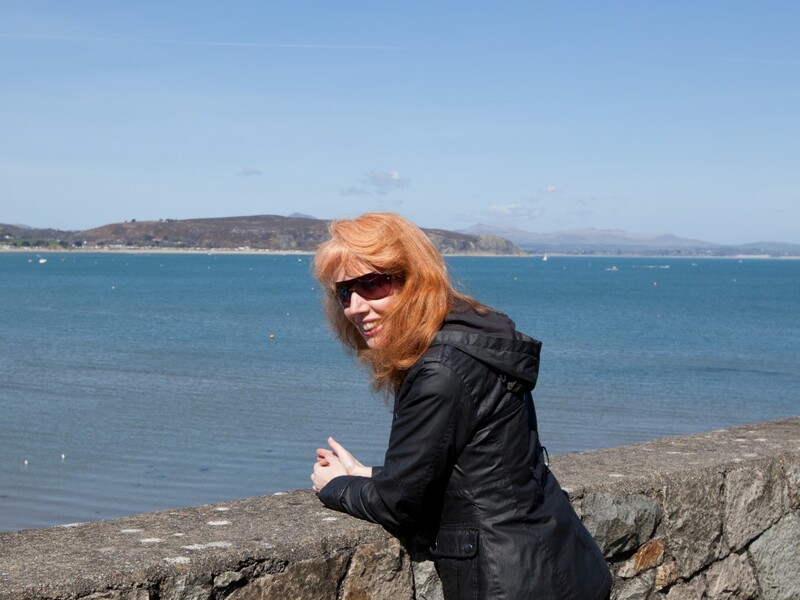 We would like to welcome a new recruit to the Sea Watch team, Lorna Bointon, who has recently been appointed as Sea Watch Regional Coordinator for Conwy, Denbighshire, Flintshire in North Wales! Lorna has been an avid wildlife enthusiast from a young age with a keen interest in all mammals, birds, invertebrates and plants. Formerly a college lecturer, she is currently an independent ecological and educational consultant, a published writer of training manuals and of self-study resources for schools and colleges and course provider/mentor for online botany and ecology courses with Qualiteach Education and Ecology Training. Her interest in botany has led her to saltwater environments to identify and record littoral species and halophytes but she is frequently distracted by the need to gaze out to sea to spot marine mammals. A favourite spot is the Great Orme, Llandudno where there is a very good chance of seeing Grey Seals, a reasonable chance of spotting pods of Bottlenose Dolphins and a definite opportunity for finding botanical gems (on the drier bits!). She has a keen interest in all wet habitats whether ponds, wetlands, acid bogs or ocean and she has been a volunteer biological recorder for wetland vegetation and water quality for several years, alongside surveying ponds for private landowners. She is keen to work with other cetacean spotters in the Flintshire, Denbighshire and Conwy region to share news, views, photos and sightings. Please do send in any sightings of cetaceans to her for this region. The Flintshire coast covers 25 miles from Chester to Gronant and takes in the River Dee estuary along Flint, Bagillt and Talacre. The Denbighshire coastline covers Rhyl, Prestatyn, Kimnel Bay, Abergele and Pensarn. Conwy also includes Deganwy, Colwyn Bay, Penmaenmawr and Llandudno. 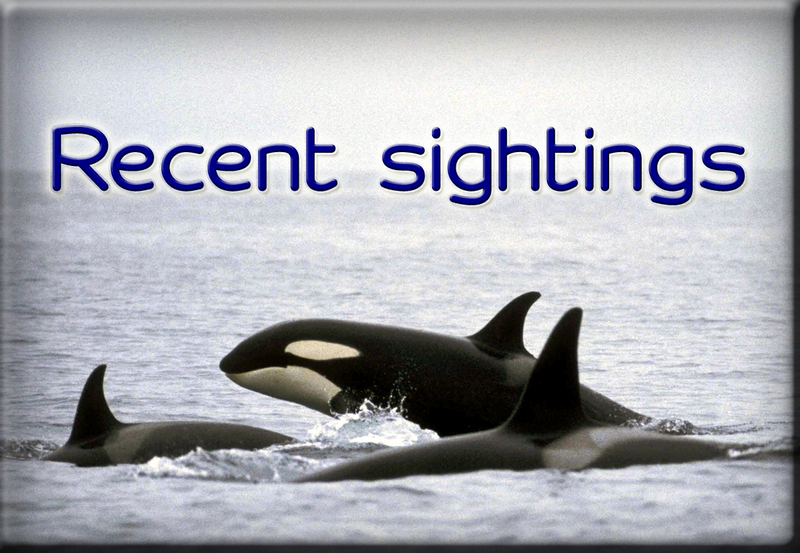 Lorna’s email address for sightings is lornaseawatch@gmail.com. She looks forward to hearing from you all!